Could The Next Disney Princess Be From Africa? An African Disney princess maybe coming our way soon enough! Disney has acquired a pitch for Sadé, a live-action film with an African Princess lead, Deadline reports. The pitch was written by Ola Shokunbi and Lindsey Reed Palmer, and Dope director Rick Famuyiwa has been attached to produce. If the project makes it to theaters, this will be the first time that an original Disney princess fairytale has an African female lead. Disney’s animated film, The Princess and the Frog, featured its first Black princess. 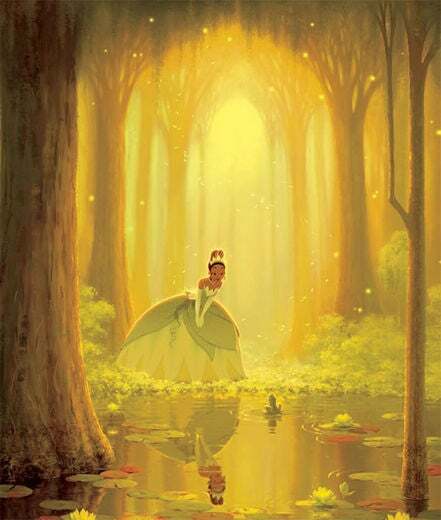 Princess Tiana’s flick opened at the top of the box office when it debuted in 2009. Tendo Nagenda, the executive vice president of production at Disney who brought Queen of Katwe to the big screen, is reported to be part of the Disney team leading the project.